She's cute as a button, has a great sense of humor and quite the soccer player too! Lindsay came to our studio with her family for her senior portrait shoot. This gal was so easy-going, had the cutest clothes and we just loved spending time with her family too! We were able to get it all for her with a wide variety of backgrounds while capturing all the real "Lindsay" moments too. Thank you, Lindsay, for a fabulous shoot and we are so happy to have met your whole family this year too! 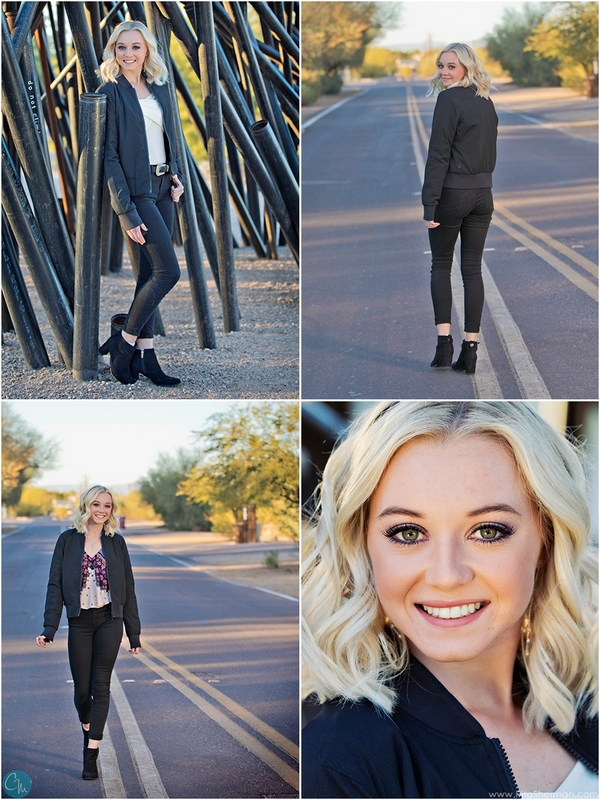 Learn More about our senior portraits!